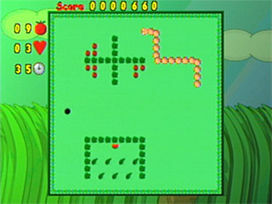 Lost Treasures was created to give the community a chance to get a glipse at prototypes of projects that were lost. It featured 30 unreleased prototypes and work in progress versions of projects I had been working on until 2005. The release included prototypes of the highly anticipated scrolling shooter Star Alliance, among others. 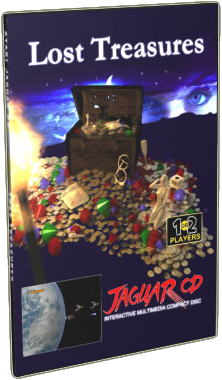 Most of them playable, some even close to being finished, such as Jagworm. This download is donationware. You can download for free or leave a donation to show your appreciation and help cover server costs. You may NOT sell it. The only game project on the disc that was not lost is Eerievale. 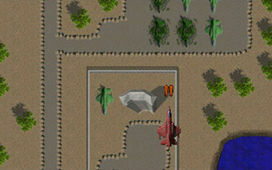 A previously unreleased tech demo of late 2004 is included in the release.